Trying to get the white balance correct. So, everyone checks the back LCD to preview the image they just took, as soon as they take them. I try it too, as I am trying to learn to get exposure correct on manual setting. 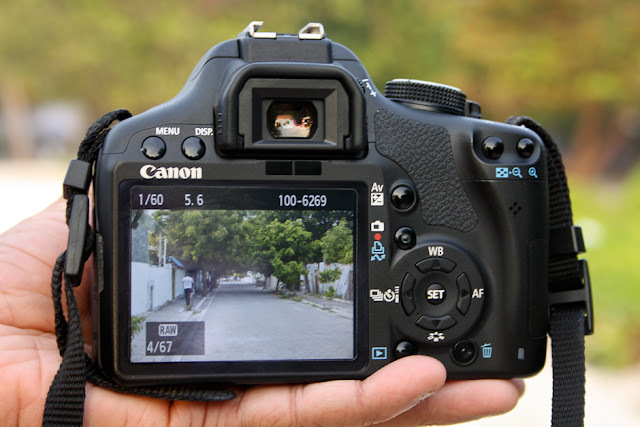 Some DSLRs do live view as well, mine does not. It does not bother me much.